we don't have kids, but let's be honest, i'm not too far from a kid myself*. and as a little one i went camping a lot. 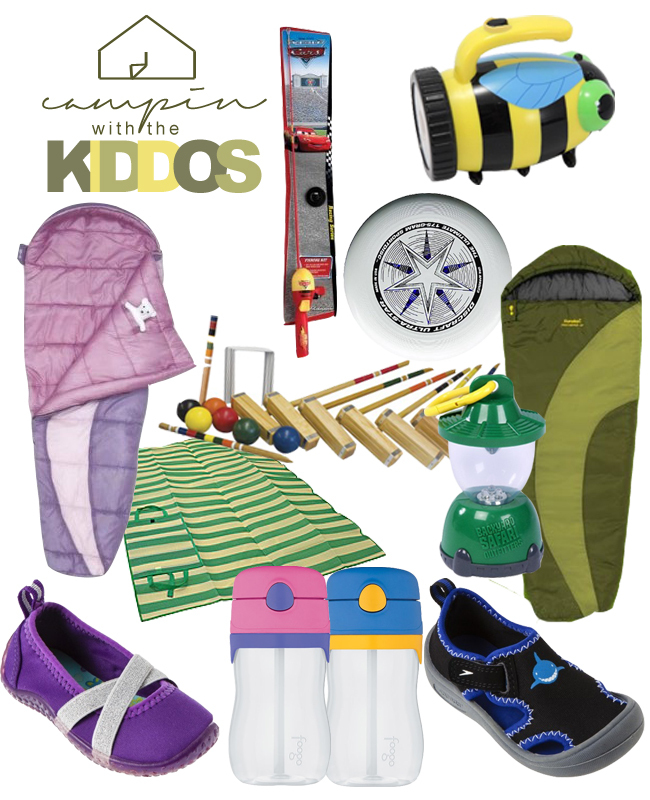 here are a few things your tykes will be happy you packed for them. make sure to check out my pinterest board right here for other camping must-haves! *due to confusion, i must note that i was referring to myself being like a kid, not having one!